All the stringing supplies needed to tie up a women's lacrosse stick. 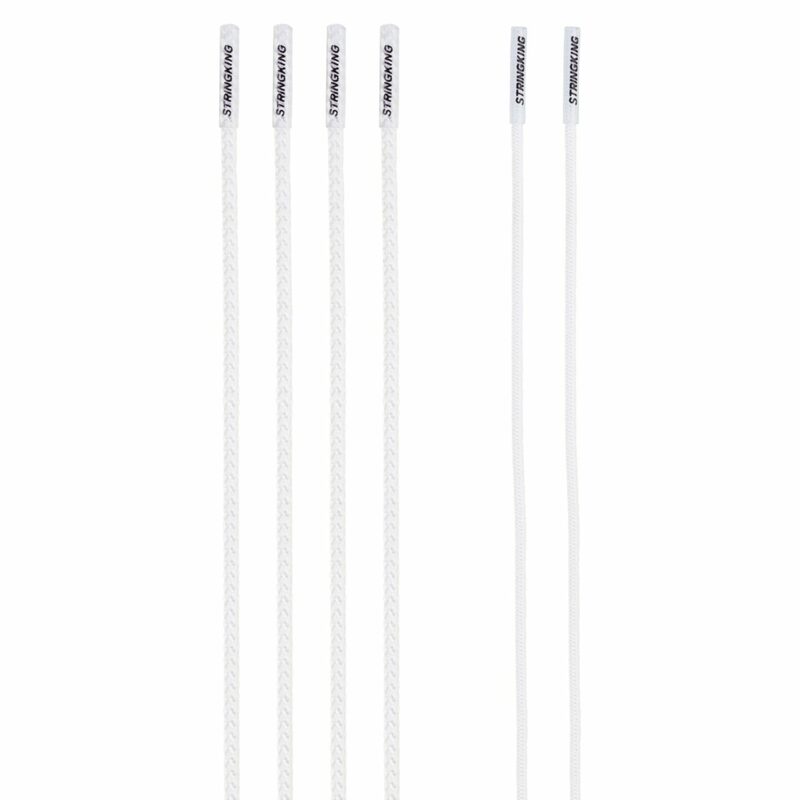 The perfect pocket starts with the best lacrosse string kit, designed specifically for women's lacrosse. Show us your Women’s Player Custom String Kit to be reposted by @TeamStringKing.